The venue that you had only dreamed of... until now. 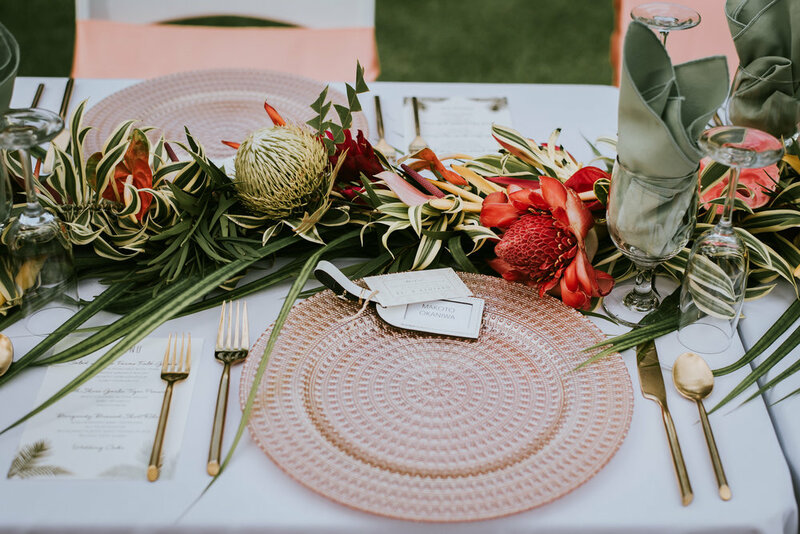 An exclusive boutique destination wedding venue located in Kailua, Hawaii, overlooking Kailua Bay. Offering an atmosphere of rare beauty and tranquility for intimate celebrations of up to 20 guests. Blending old-style Hawaiian elegance with the magic and grace of an enchanted European garden.